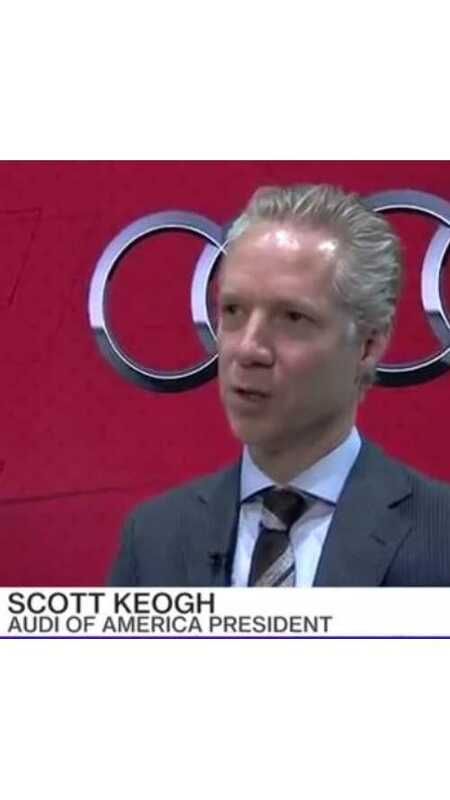 Scott Keogh, president at Audi of America, discusses the company’s electric vehicles. 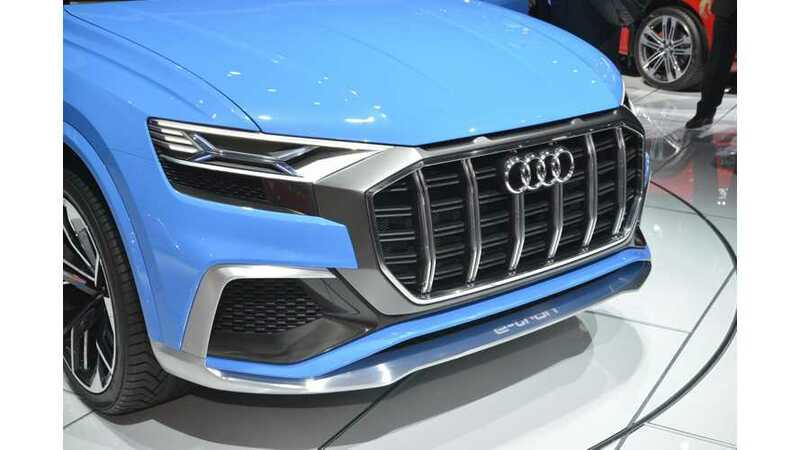 The Audi manager conceded he is impressed by the American manufacturer. 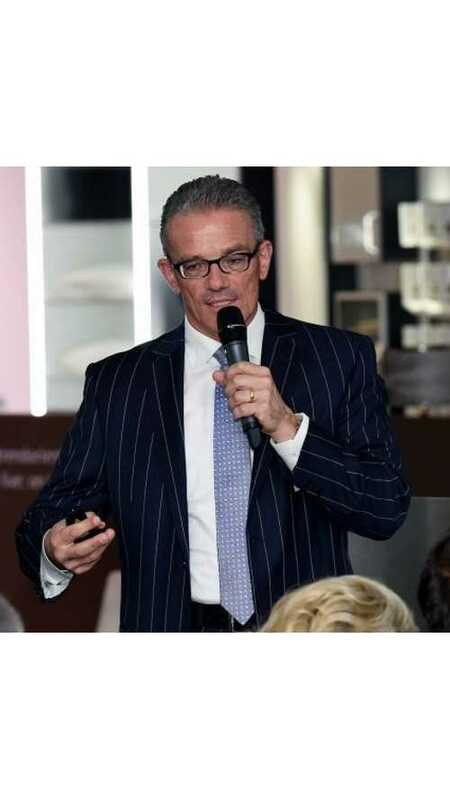 “I hate to admit it, but Tesla did everything right”, he said. 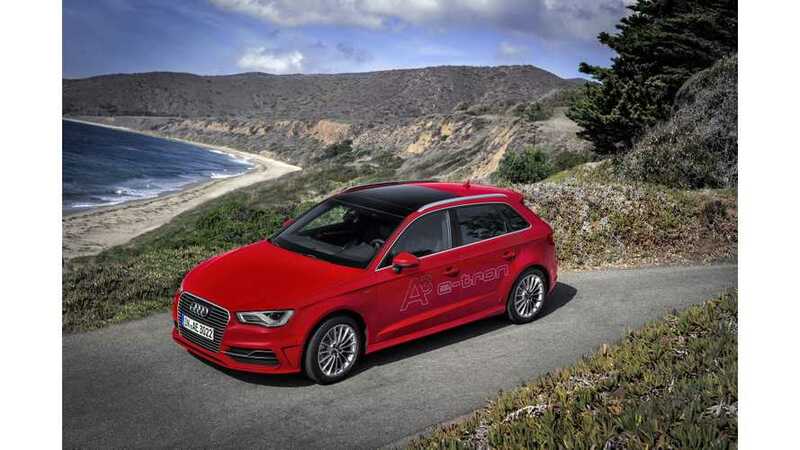 Hybrid and plug-in hybrid technology will only be a “bridging technology” for around ten years, according to Audi CEO Rupert Stadler, until full electric driving becomes more mainstream.